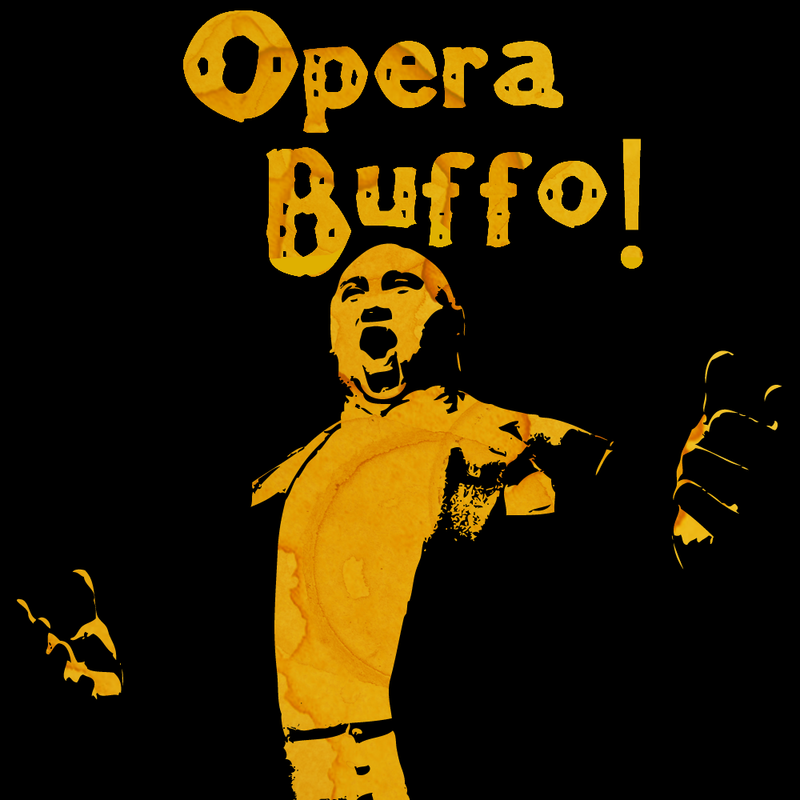 Players of Opera Buffo! will take center stage improvise the lost opera “La promessa della capra,” realizing their potential as operatic vocalists who either further or ruin their careers in the process. The tragic tale of “La promessa della capra” tells a story of those caught between unwanted marriages, plagued by jealous ghosts, and lured by honeyed words of a deceitful goat. Never fear, for this opera was composed in an avant-garde style and is poorly translated; you will sing big and passionately, but you need not sing well! It’s a good thing for you that this “new age” opera is entirely unknown because this leaves you free to backstab and grandstand your way to fame and glory. The opera critics won’t know that you’re making it up! Play involves techniques inspired by operatic singing that support players in the hilarious endeavor of improvising a ridiculous story while shamelessly emulating the dramatic bravado of the operatic singing style. No musical proficiency of any sort is required for play. Tayler is a game designer and director of Games to Gather in Portland OR, United States. He is an avid explorer of “high-impact” play that is emotionally resonant and inspires self-reflection, and his scenarios have been featured at Gamestorm, Metatopia, and the Stockholm Scenario Festival. Prior to community organizing Tayler was a professional musician and social worker. He is fond of strange movies, floral shirts, and dabbles in masculinity studies and beekeeping.